If you’ve ever wanted to learn more about all of NASA’s extraordinary research, you’re going to love this. The space agency has launched PubSpace, a new portal that lets you sift through its research results easily. The searchable archive is a trove of science journal articles borne out of NASA-funded research that are available for one year from their date of publication online. There are currently nearly 900 papers and articles to go through. It’s completely free to browse. 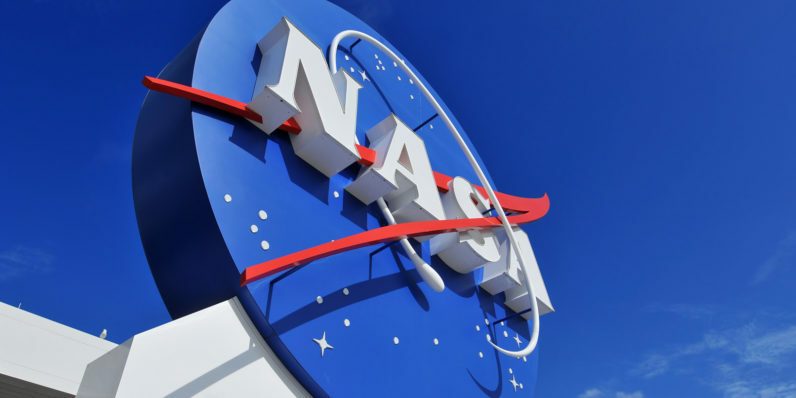 NASA said that the new initiative is in response to a 2013 request from the White House Office of Science and Technology Policy, directing science-funding agencies to make it easier for the public to access the results of federally-funded research.